Strawberry season has come early to my little kitchen garden here on the southern tip of Vancouver Island. It is usually mid June before I'm picking in the strawberry patch, but a mild spring and plenty of sunshine have conspired to deliver a cheeky May bounty of ripe, juicy berries perfect for homemade jam. 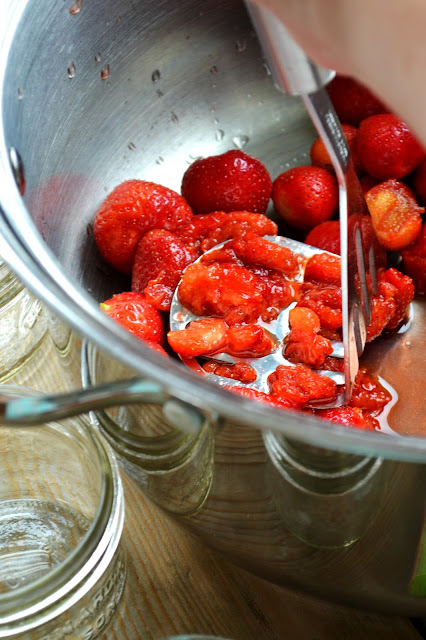 The rhubarb plants are still going strong as well, so my first jam of the growing season this year is a batch of homegrown strawberry rhubarb jam with just a touch of lime. Mmm! My littlest son especially will enjoy this smeared all over his face for the coming year. 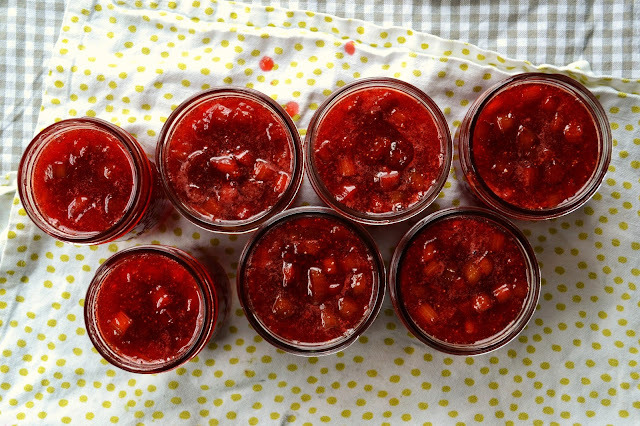 Here are some jam-making snaps from the holiday Monday experience in my happy little kitchen. 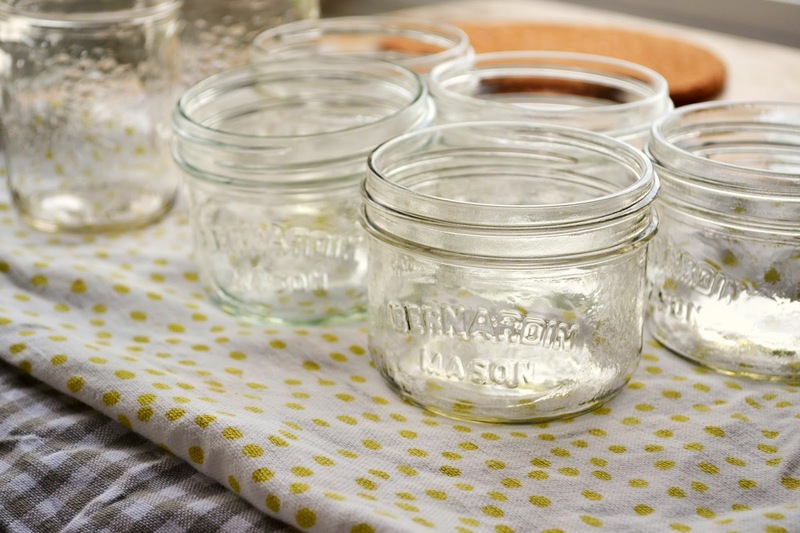 Canning is such a colourful, beautiful, delicious experience and I love sharing the photos with you here. Want the recipe? 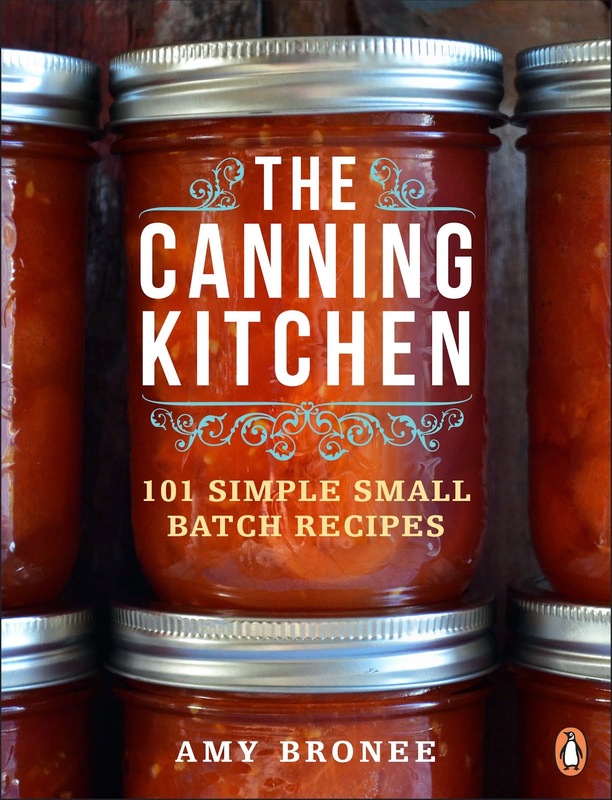 You can find all my canning recipes in my national bestselling cookbook The Canning Kitchen. Homemade jam for all! 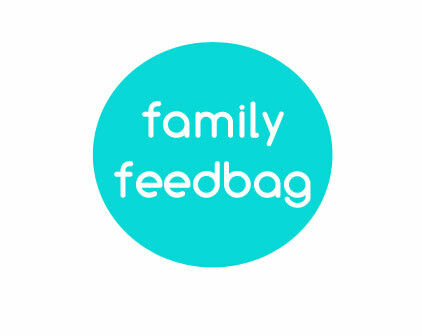 Thank you so much for post.